The Canon EOS RP is weeks away from being announced, but how does it fair against its direct rival, the Sony A7III? And what does it bode for Canon's mirrorless future? The Canon EOS RP will be Canon’s new entry level full frame mirrorless camera. Canon are specifically targeting the enthusiast and vlogging market in an effort to catch up to Sony. And in a concerted effort to build their mirrorless division, five additional RF lenses will be released in conjunction with the Canon EOS RP. In fact, Canon has stated that it has halted all EF lens development to concentrate on the RF mount in 2019. Canon is really serious about mirrorless. So expect my gear to be updating soon! 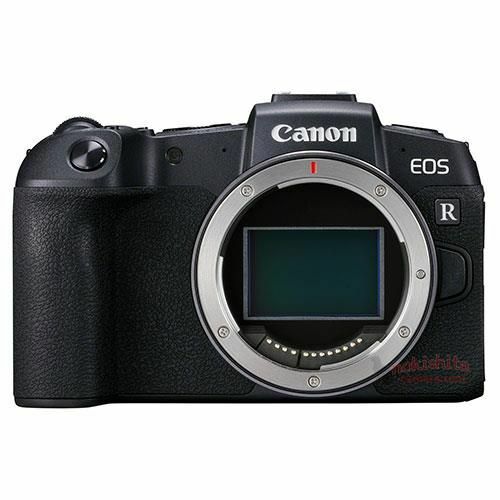 It has been almost confirmed by many news outlets the Canon EOS RP will be announced around the 14th of February. We should get an exact release date at the event. But if we are to take the Canon EOS R as an example, which was announced on the 7th of September; with pre orders available on the 12th of September and then on shelves on the 9th of October. We can assume pre-orders at the end of February with a release date of around 14th March. The Canon EOS RP is directly rivalling Sony A7III and it has a competitive price to tempt anyone thinking of buying Sony. Reports suggest Canon placing a price tag around $1599 USD. 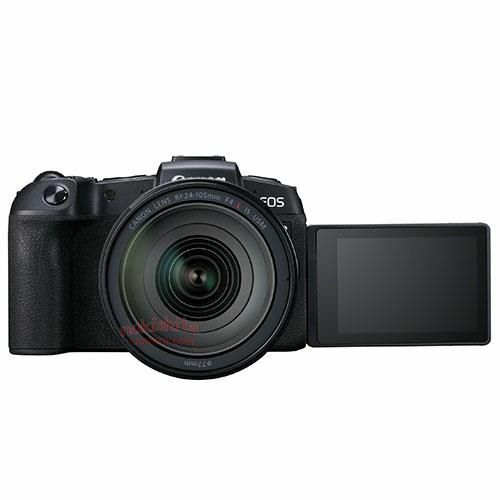 Sony will should have to respond by dropping the price of the Sony A7III by around $200 USD which many commenters believe. So definitely wait for a price drop if you’re certain about buying Sony. From the spec sheet comparison, on paper at least, the two are quite similarly specced. A few notable differences are the inevitable video crop on the Canon EOS RP. A heavy crop should be expected. And not forgetting the perennial lack of in-body stabilization on the Canon EOS RP. It should be noted that many of the new RF lenses due to be announced are being equipped with IS. 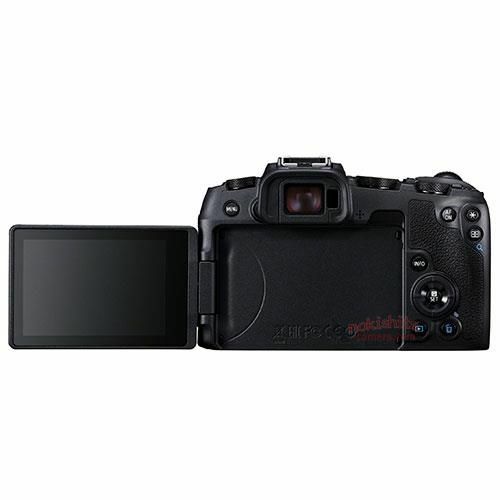 Lastly of note is the tilt swivel screen which Canon must have a patent on (otherwise Sony would surely have put it on their new Sony A6400). With Canon finally serious about the mirrorless market, the future is looking very exciting for Canon owners. Canon will deliver the holy trinity of lens this year alongside the Canon EOS RP. 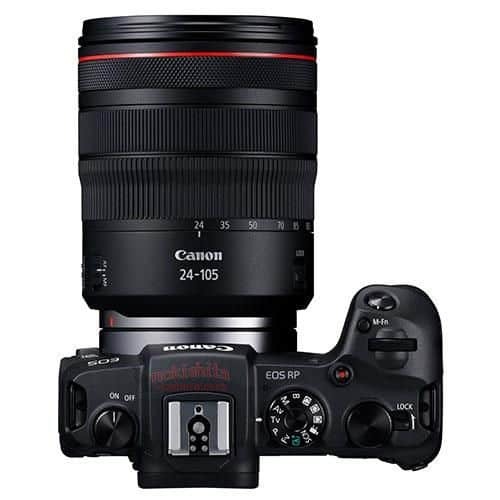 And with a possible pro body to possibly come in Q4 2019, Canon are looking strong. So is it a good idea to invest with Canon’s R mirrorless format and the RF mount over the Sony alternative? If the Canon EOS RP or R match your needs then yes. With a possible high megapixel pro body or 1DX2 replacement due, Canon is building a formidable camera system, worthy of your consideration and investment.